Your parents feel they should be listed on the invitation, but you (as a couple) are hosting and paying for most of the wedding. You have full decision making reign on this one. 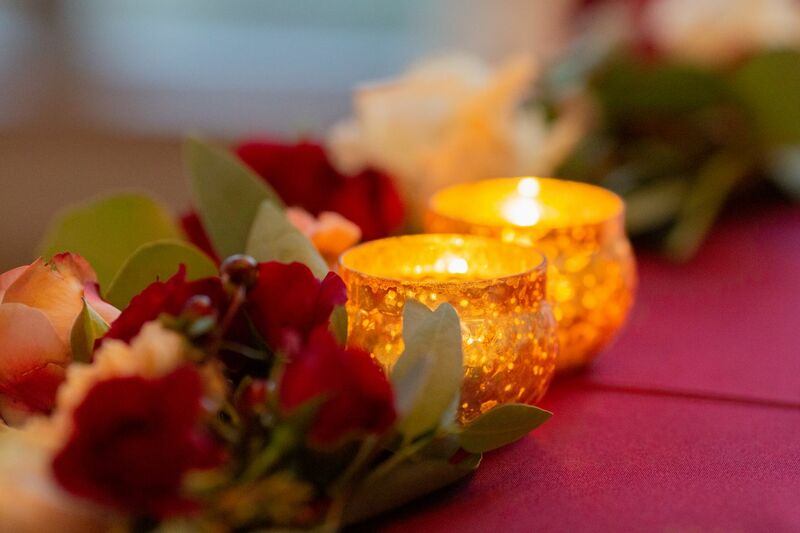 As the hosts, you are creating something to deliver to guests that will be a direct invitation from you. The wording should reflect as such. I would politely remind your parents that they will be listed in the formal ceremony program, and leave it at that. 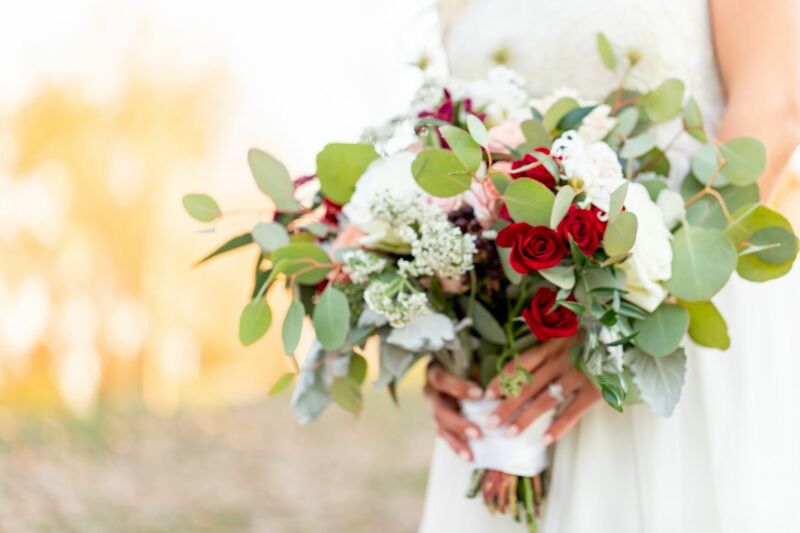 If you would like to soften the delivery, perhaps leading the invitation wording with “Together with their Parents” or “Together with their Families” might appease them and satisfy all parties here. Your venue insists on providing the “paper” for your wedding reception tables. Oy. This one makes me cringe every time I hear a client mention this. Just tell them NO. They are simply trying to find sneaky ways to tie in their logo and Chef’s name. There’s a caterer I’m very familiar with that does this often and it looks tacky every single time. They use cheap copy paper, horrible fonts, and add their big logo at the bottom. I feel sorry for their clients after the wedding is over. All you see in their table décor and reception photos are these hideous pieces of thin paper scattered onto plates. …and don’t get me started on their standard banquet table number cards, reminiscent of 1995. Yikes. Simply tell them you do not feel their “complimentary paper” is a good fit for your vision, and tell them to please remove this service from your package. While you appreciate their (self-serving) offer to provide these free-of-charge, let them know you will handle this on your own. 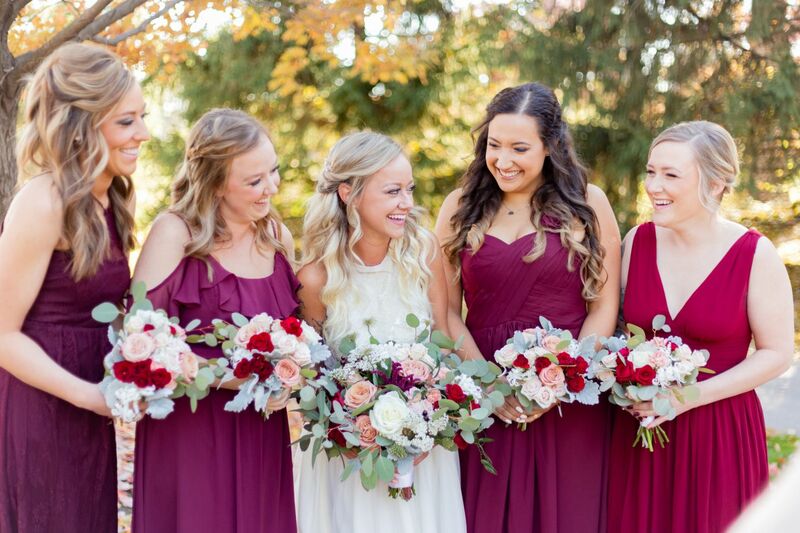 Your bridesmaids would like a say into their dress color and style. This one I’m torn on. I do feel you have a say in this, but so do they. They will be wearing this for a full day, as well as be photographed in it repeatedly. Not to mention, they are likely footing the bill for it. 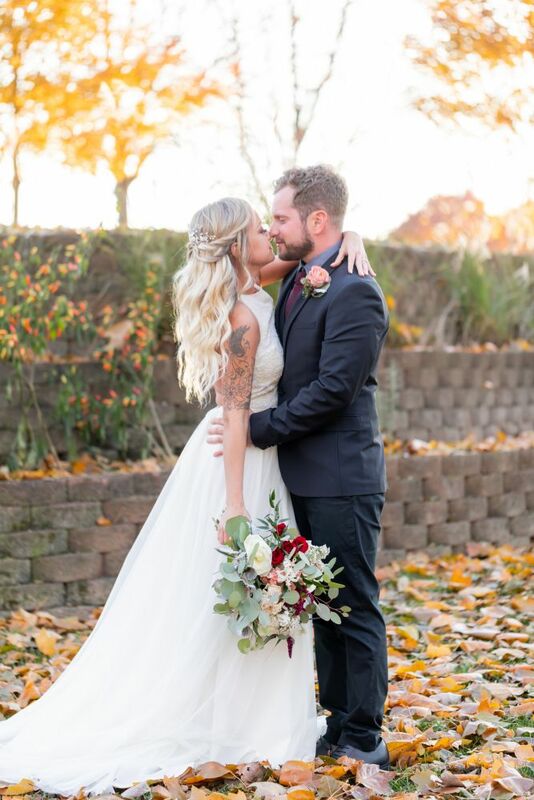 I recommend asking their input, taking them to a few bridal shops to see their styles, and deciding on the dresses together! 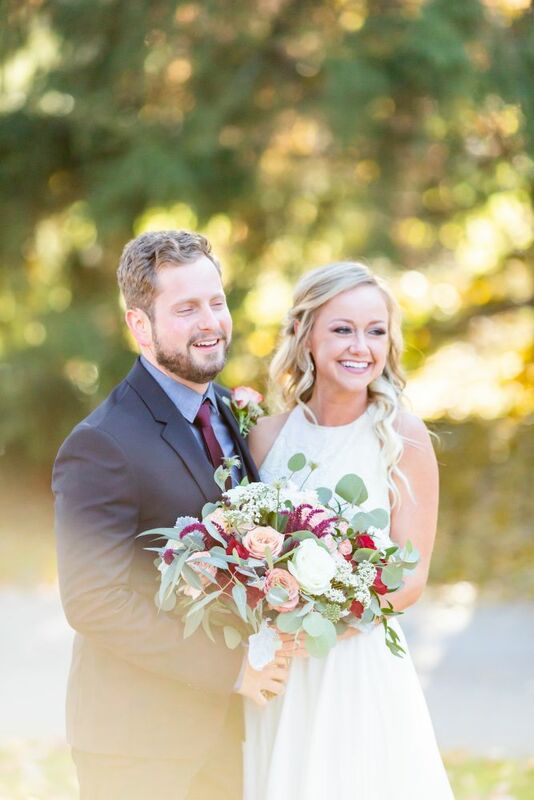 Your photographer suggested doing a “first look” before the ceremony. You know they know their stuff! You hired them for a reason, and I would take most of their suggestions into consideration. They have likely done hundreds of weddings, and know what makes the day run smooth & what yields the best and most photo opportunities. I would strongly consider this one! 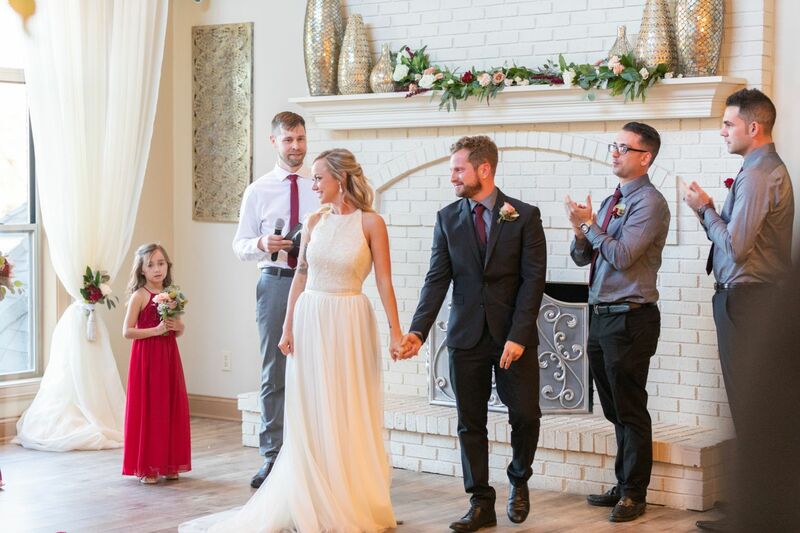 Your family is upset about the day/time/location you’ve selected for your big day. Listen, no matter when/where/how you plan to carry out your wedding day, someone will always be upset about something. Someone will not be thrilled about the miles they have to drive. Another will be grumpy because they don’t like mid-week weddings. Yet another will be offended that you aren’t having the ceremony in a church. The list could go on & on. 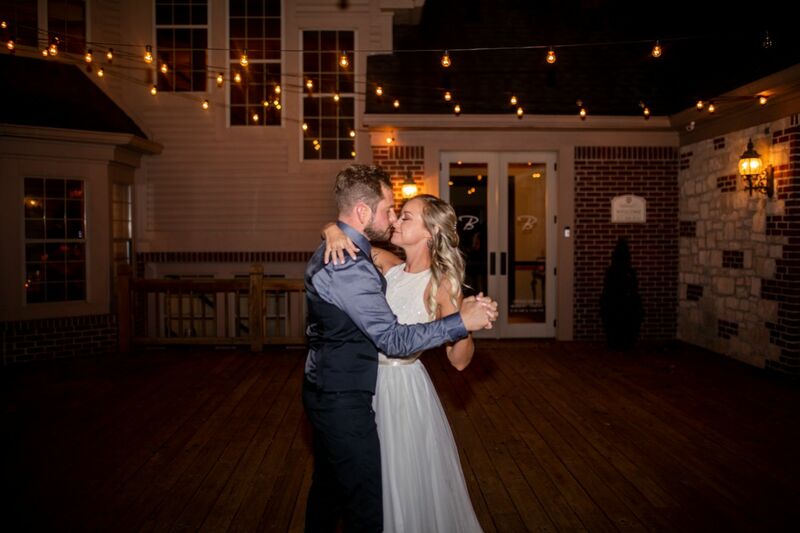 However, the only thing that matters is that you have selected a special date and place that works well for you as a couple – you have extended an invitation to your closest friends and family to join you. It is to their discretion if they accept or decline the invite. Any further banter from them, I would just let it roll off your back. They will get over it, and you’ll live happily ever after! 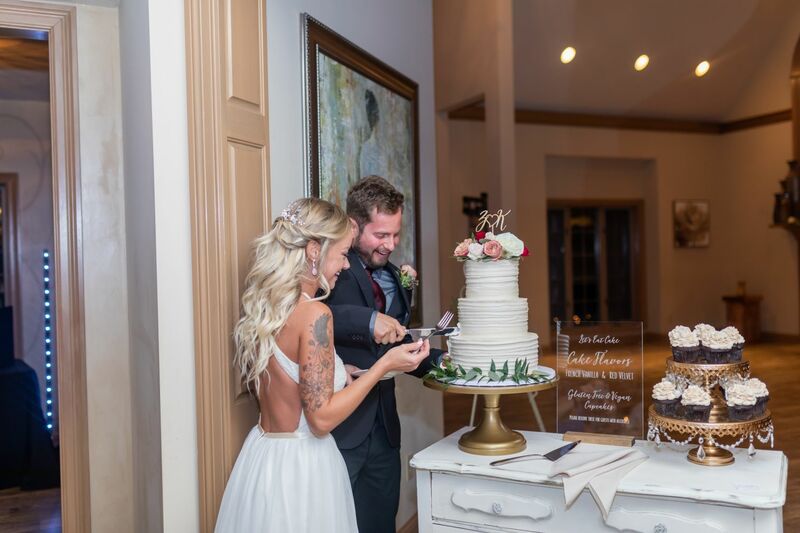 What other ways have you had or do you expect to have people insert their opinions into your wedding planning process? How did you or will you handle the situation? Leave your input below! Do you find yourself overwhelmed with the many wedding invitation options available during your internet searches? 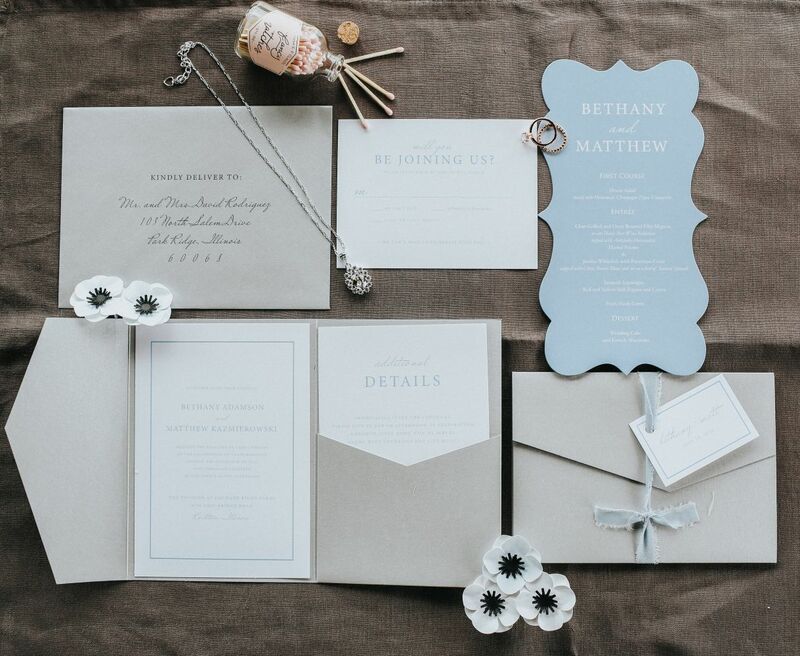 Do you wish someone would break it down the invitation details for you? 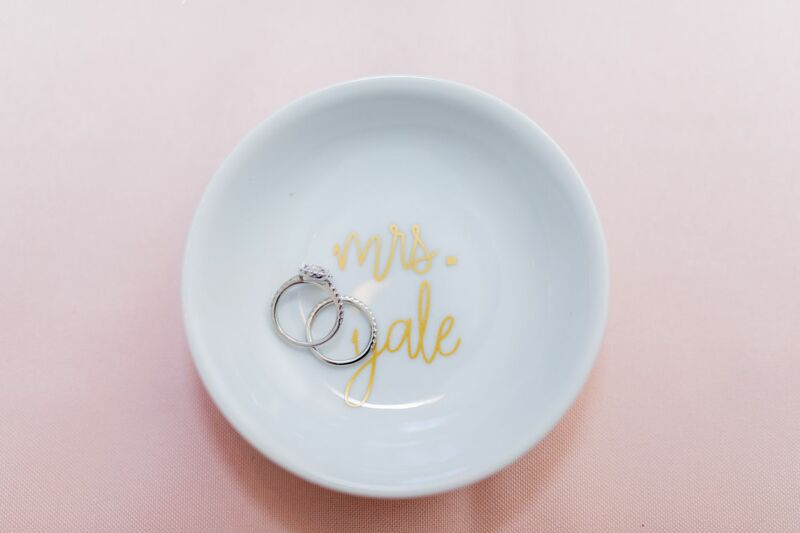 Good news, brides-to-be – that’s just what we’re going to do for you on today’s blog! The flat panel invitation card is simply that – a one-sided, single layer card. It’s main focus is on the fonts and printed design itself. It is typically paired with a response card and response envelope, a details card, and a mailing envelope. 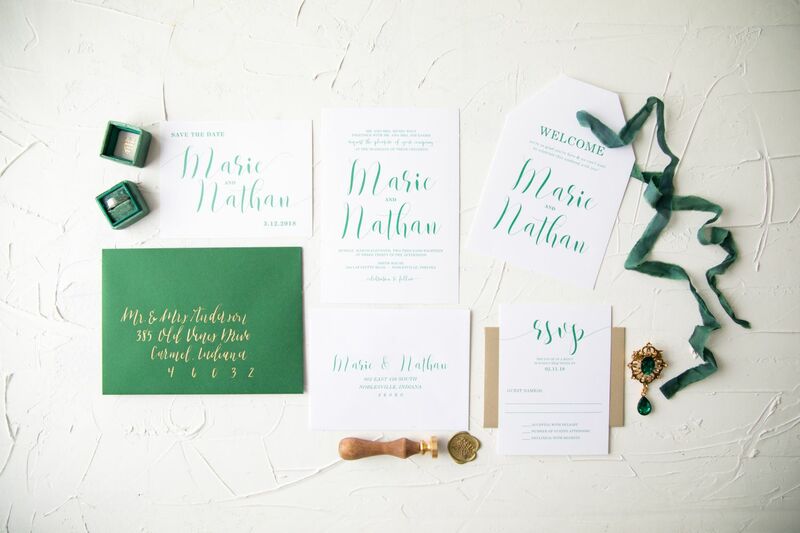 Should you opt to dress up this wedding invitation suite a bit more, there are some lovely options you might consider: a belly band to wrap around the stacked invitation pieces, a lovely liner inside the mailing envelope, or you might even consider splurging for an upgraded print method (letterpress, thermography, or foil stamping, just to name a few). 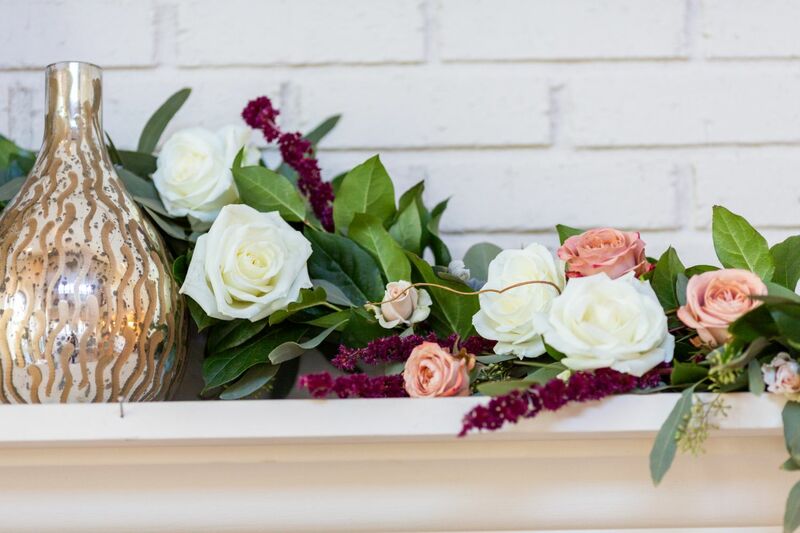 This one is a popular selection for our Indianapolis brides who are looking for something to reflect their classic and more formal wedding style. 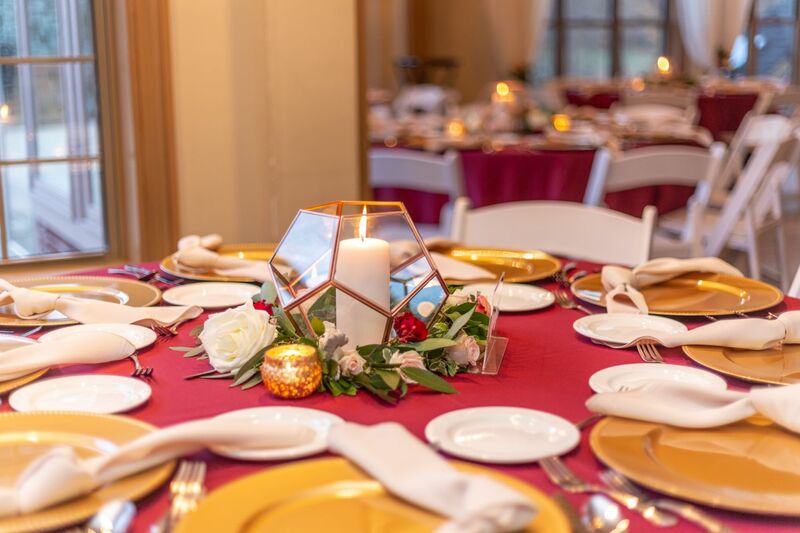 This is an especially fitting invitation format for weddings that feature a plated meal, as well as if you’re requesting specific guest attire. This wedding invitation style also comes in handy for the couples who need to provide guests with lots of wedding weekend details, as it provides a handy pocket for multiple details cards to be included. To add to this elegant wedding invitation card, you can dress up the exterior with a layered closure tag or even a custom wax seal! This particular wedding invitation style has become increasingly popular over the last few years. 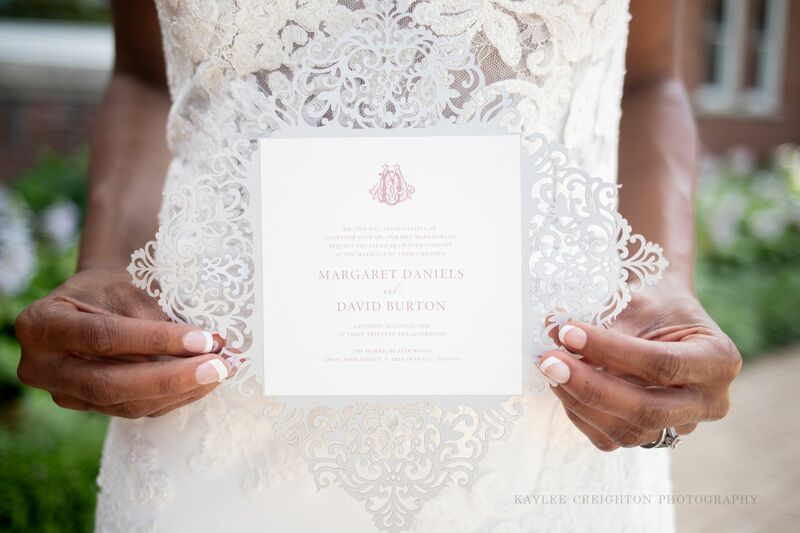 Custom laser cut details add another level of elegance and sophistication to wedding invitations, unmatched by any other printing or design methods. 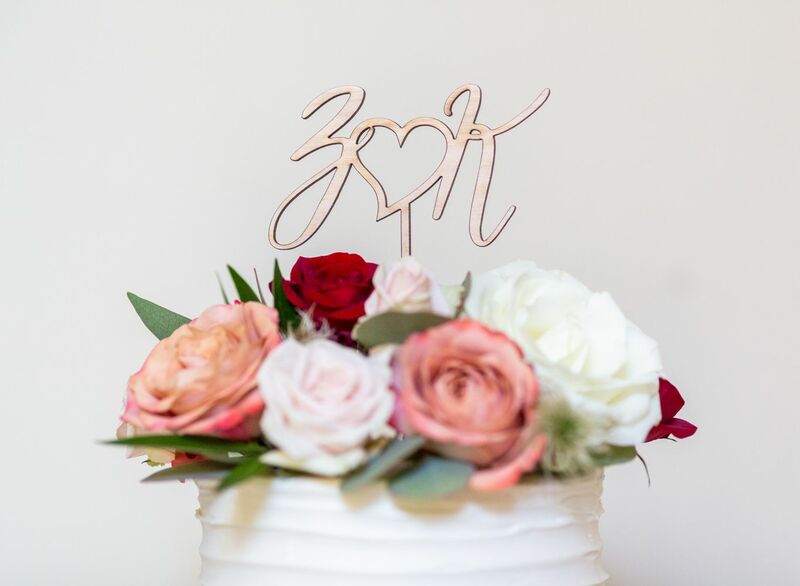 Whether the laser cut details on your wedding invitation are minimal or elaborate will determine how pricey this option can be. For many laser cut designs, you would be surprised how budget friendly a laser cut wedding invitation can be! 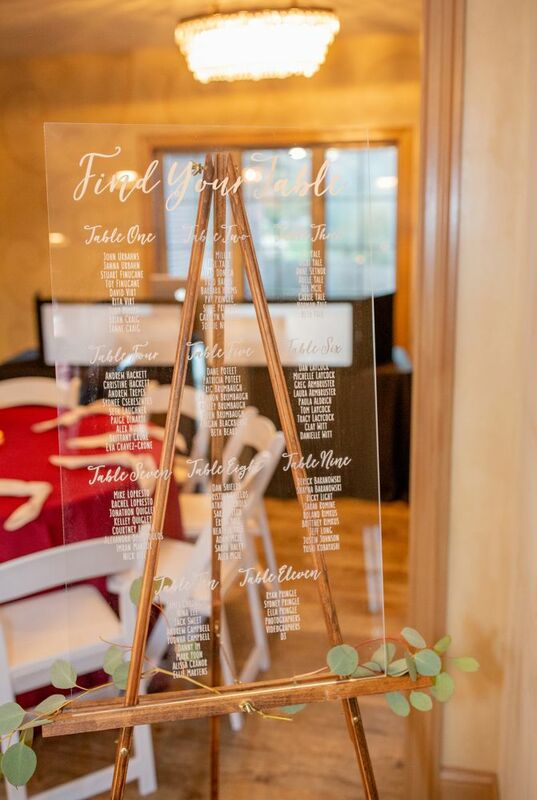 Keep in mind that these are simply the most common invitation options we see our local clients select in the Indianapolis, Carmel, Zionsville and Brownsburg areas. We love when new clients, both local and long distance, approach us with a fun new idea that we haven’t seen done before! 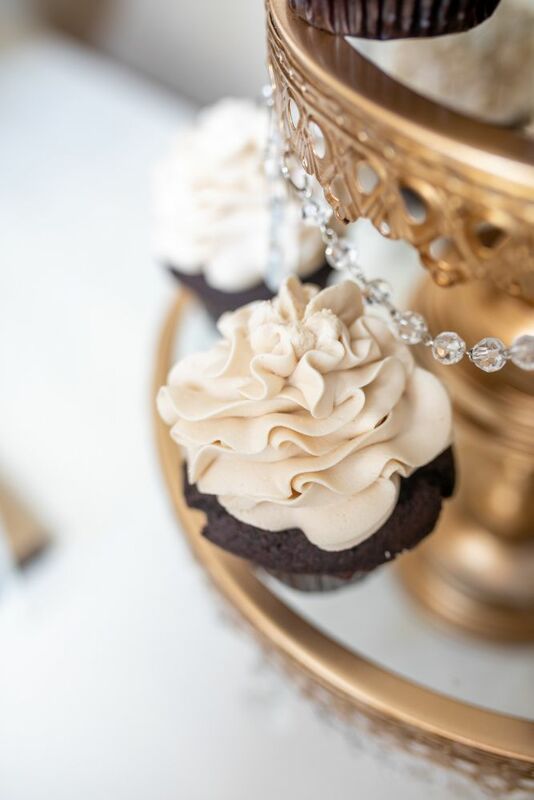 When doing your research for your “dream” wedding invitations, what have you seen in your internet and Pinterest searches that catch your eye? Have you been to any wedding stationery shops and viewed tangible samples? Did you find any other elements that are on your invitation “wish list,” such as a particular paper style, a custom invitation shape, or perhaps something else? We would love to hear what you’re seeing out there that’s catching your eye! Drop us a comment below – we’d love to hear from you! 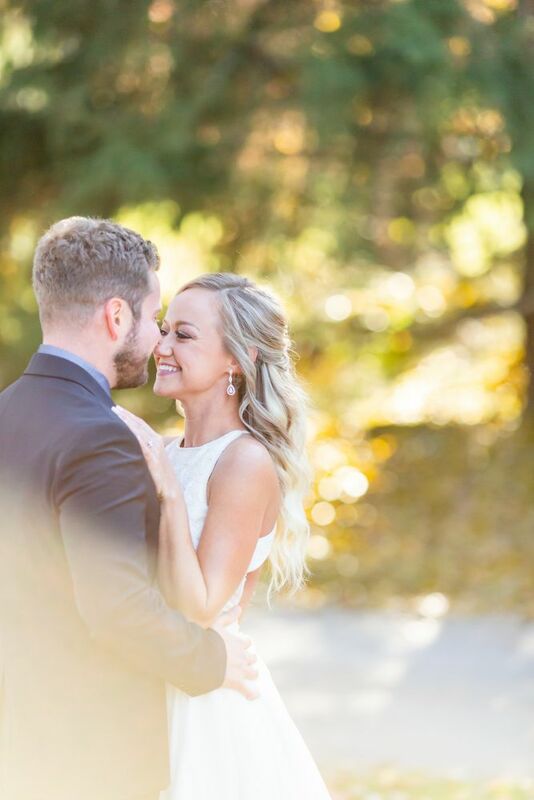 Wishing you the best during your wedding planning!